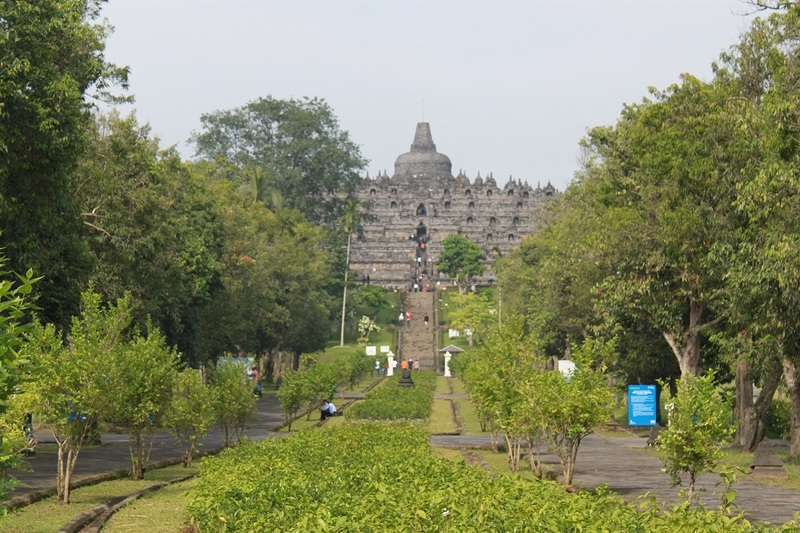 Divide et Impera: From Borobudur to Vredeburg | What an Amazing World! When I learned history at school, there was one particular maxim that was repeatedly mentioned in various topics on the histories of nations around the world. Familiarized by Julius Caesar as the strategy used by the Roman Empire to conquer other nations, it was later also inspired Napoleon to create the powerful French Empire. Divide et impera (divide and rule) had been utilized by great leaders in history to build empires which straddled throughout vast regions. Centuries after the decline of the Roman and French powers, the very same principle was used by modern powers to make their own conquests across the globe. The Dutch was one of them. Venturing far beyond their known world, they set foot at regions and islands as far as Asia and the Americas. In the other hand, when European classical powers had declined and been replaced by smaller states, powerful kingdoms elsewhere in the world began to flourish. In the island of Java one kingdom became the prominent power in the 8th century AD. Medang Kingdom (Old Mataram Kingdom) did not conquer the entire island of Java, but it left some masterpieces of mankind’s craftsmanship that endure ages after the decline of the kingdom itself. 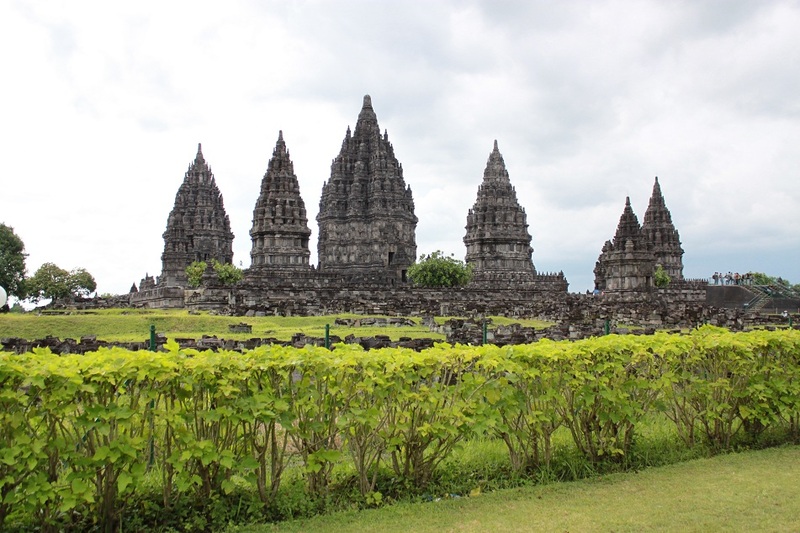 Two of the most notable heritages of the kingdom are the UNESCO World Heritage sites of Borobudur Temple and Prambanan Temple Compound which were built with the influence of Buddhism and Hinduism from India and constructed and sculpted by the finesse of Javanese tradition. In the 13th century a new empire emerged. With its capital in the eastern part of Java, Majapahit would later become the largest empire in Southeast Asian history whose territory spanned the Malay archipelago which in modern day makes up parts of Indonesia, Malaysia, Singapore, Brunei, East Timor and the Philippines. However, internal conflicts among royal family members proved to be the most common culprit for the decline of many great powers in the world’s history. The same thing happened to Majapahit which started to decline in the 15th century and led to the emergence of new smaller kingdoms across the archipelago. In the 16th century when the Dutch finally found their way to the archipelago, they certainly could see what was happening between local warring kingdoms and royal family feuds in each region. Using the old but still relevant strategy to divide and rule, the Dutch successfully gained control – either directly and indirectly – of the many kingdoms and less organized tribesmen from Sumatra to New Guinea. One of the most dramatic success stories of the Dutch divide et impera strategy happened in the 18th century when Mataram Sultanate – the successor of Medang Kingdom – was divided into the Sultanate of Yogyakarta (Jogja) and the Sunanate of Surakarta (Solo). Over the following years, Jogja grew rapidly which made the sultan more respected by his people – something the Dutch were not too eager to see. 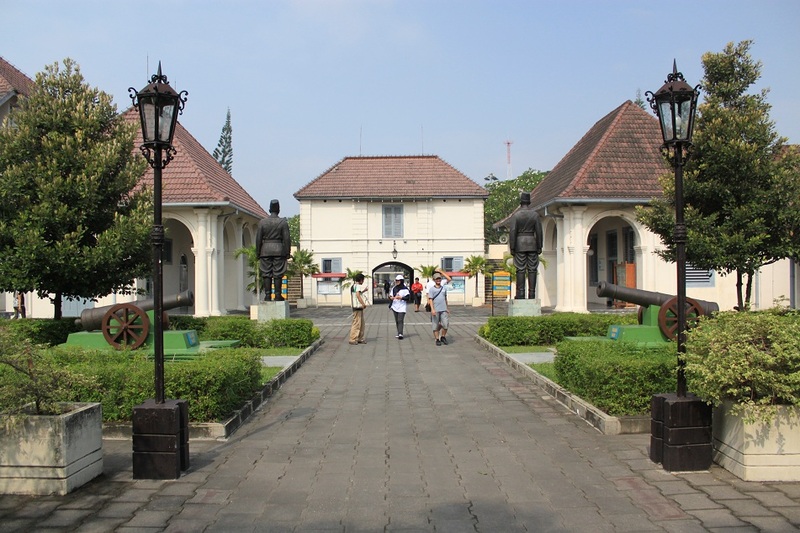 Using covert strategy and economic contracts, the Dutch successfully persuaded the sultan to grant them a piece of land near keraton – the sultan’s palace – to help him maintain security near keraton. However, as a matter of fact, keraton was within the shooting distance of Dutch cannons inside the fort – deliberately planned so they could use it should the sultan turn away from the Dutch. In the 18th century the fort was completed and named Rustenburg – Dutch for resting place. Legally this piece of land was still owned by the sultan, but it was de facto under Dutch possession. 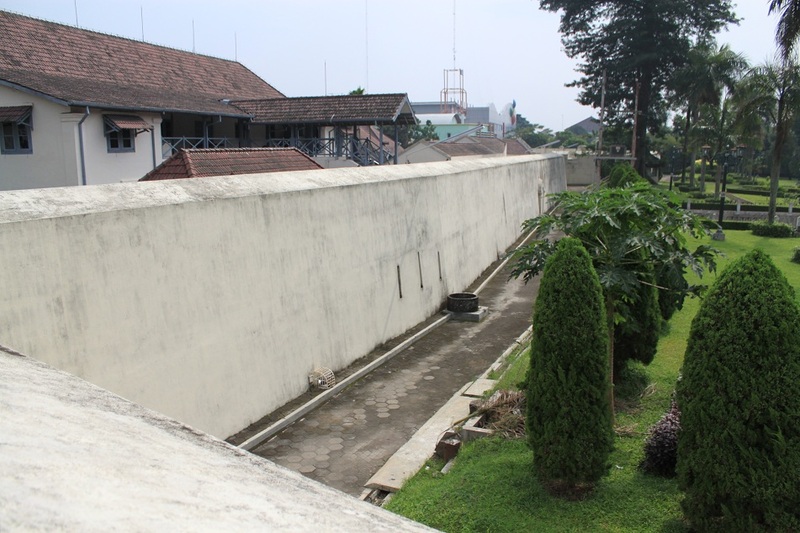 In the late 19th century, an earthquake hit Jogja and destroyed many parts of Fort Rustenburg. 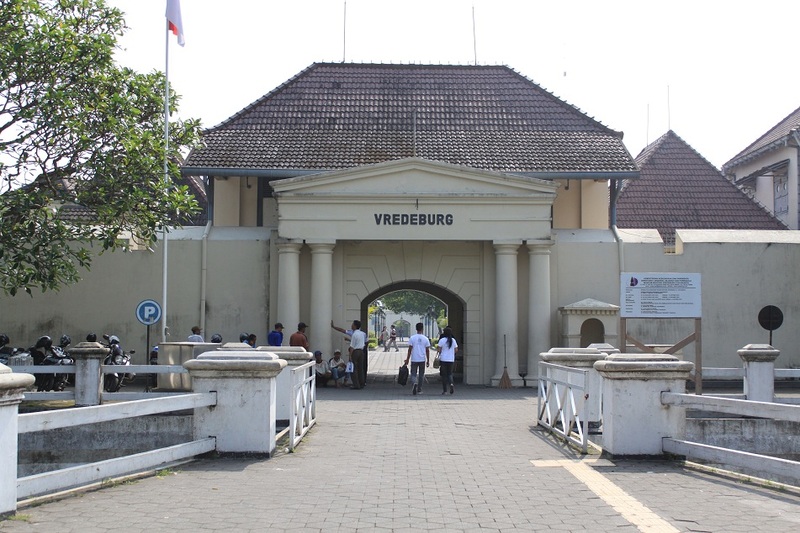 But a few years later the fort was rebuilt and renamed Vredeburg – Dutch for peace fort – after years of peaceful relationship between the sultan and the Dutch. Many things have changed ever since. 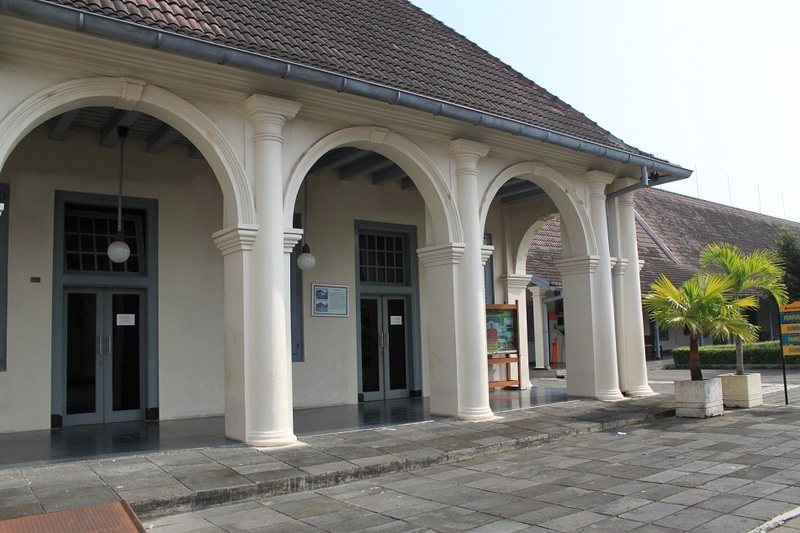 Indonesia had gained its independence, Fort Vredeburg is now a museum and the Dutch-Indonesian relationship has become a lot better which is now based on trust and the spirit of friendship. However, one thing has not changed. Unfortunately divide et impera is still prevalent in many parts of the globe… because some people find power simply too irresistible. Loved the temple pix, Bama, and your essay. “Unfortunately divide et impera is still prevalent in many parts of the globe… because some people find power simply too irresistible.” – ain’t that too true? Thanks Meredith! Do we human ever learn? People learn history, yet appalling things keep happening repeatedly in various corners of the globe. However I do believe there are a lot of kindhearted people in the world. All they need to do is to speak up more, or to be given chance to speak up. Do we ever learn? I think I’d have to say there’s been some improvement over the millennia but gosh, we’re still prey to the impulse – do disastrous effect – aren’t we? You’re right though, about the good people needing to speak up – they must always speak up, whether there’s space in society for them to do so or not. It’s when they keep quiet that things fall apart. True. History does teach us a lot of things and it has brought up wise people – those who we look up to – to speak up their mind and inspire the world. But as you said, we are our greatest enemies. I couldn’t agree more, Gene. What a lovely thing you did, Jeanette! I do believe that people need to learn the world’s history since early ages. So that when they grow up, they will have abundant knowledge and hopefully be able to make wiser decisions as well. It was for sure used with Italy after the fall of the Roman Empire. Thanks to that strategy, Italy reached unification almost 1000 years later than many other European countries. It’s true, Italy was one of the nations severely divided due to that strategy, which was quite ironic as the Romans were the ones who implied it to their colonies. Your photos, historical information, and insights are wonderful! Thanks, I’m learning a lot! Thanks, Marilyn! I’m glad you enjoyed this post. Thanks a lot, Hari! I’ve been digging up my old photos before hitting the road again next January. I feel like reading a history piece here 😉 And those pictures, why do they seem familiar? HAHAHA.. Good article Bam! And we went to this place only a month after Merapi erupted! Thanks Bin! 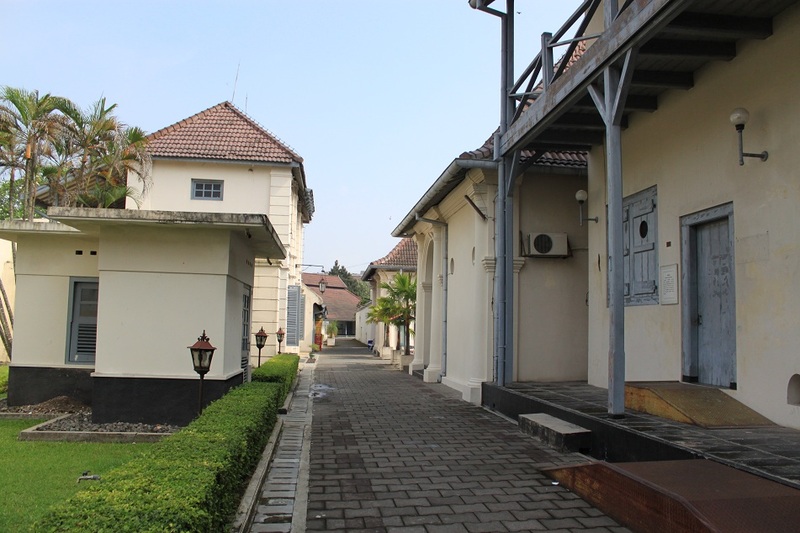 Pingback: The Heritage of Cirebon « What an Amazing World! nice report, especially about the fort. I collect old Indonesian/ned indies book. I wonder if you sometime find such books in your journey. Thanks for dropping by! Unfortunately I never paid attention to such book, well, maybe only a few that really caught my attention. Pingback: The Dutch, the Caretaker, and the Little Girl | What an Amazing World!